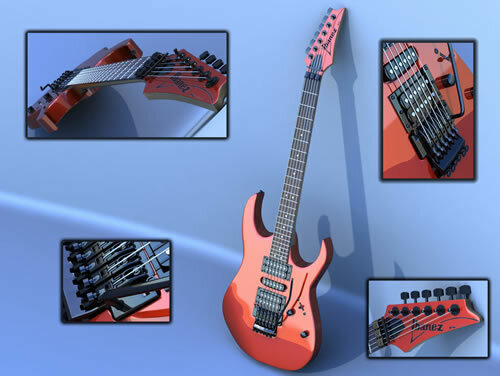 The 3D Max is the one of the best and commonly used software for 3D graphics like modeling, animation and scene rendering; there is lots of inspirational stuff available on the internet. 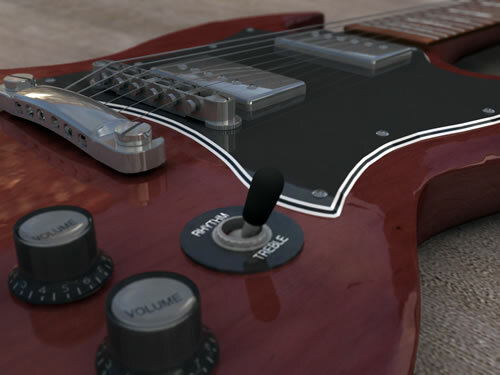 This 3d guitar collection is too realistic to be mistaken as actual photographs. 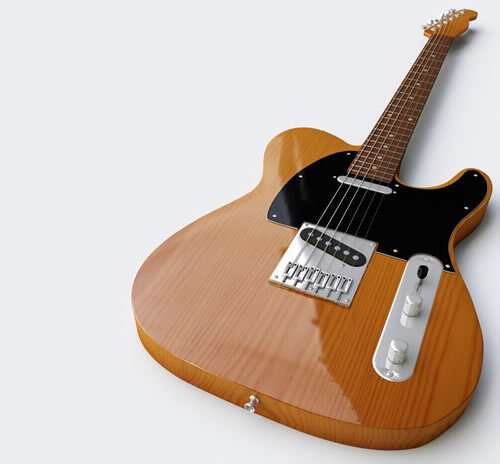 You won’t believe it? 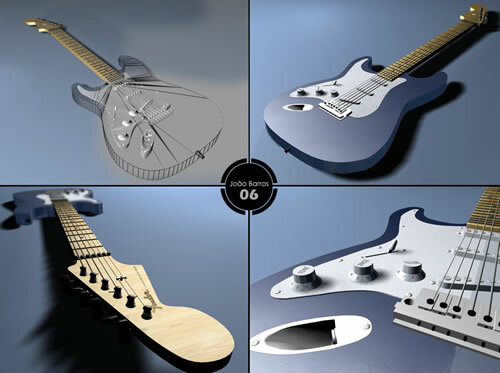 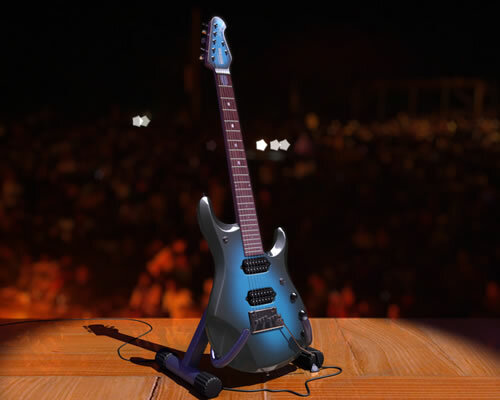 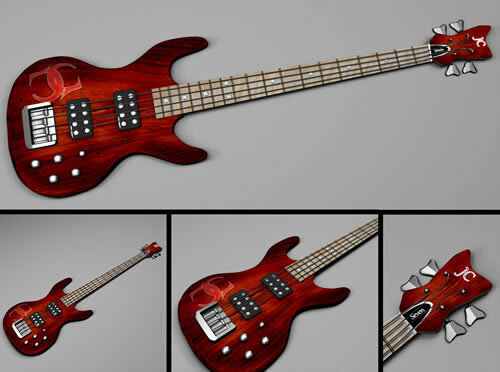 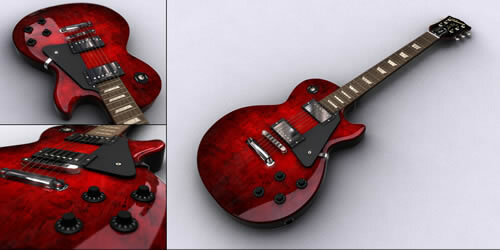 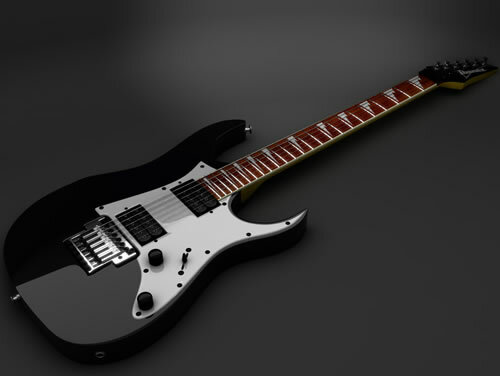 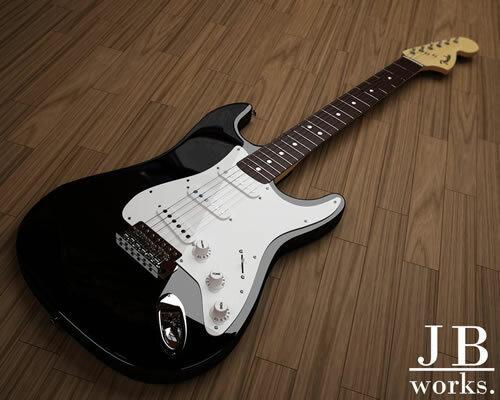 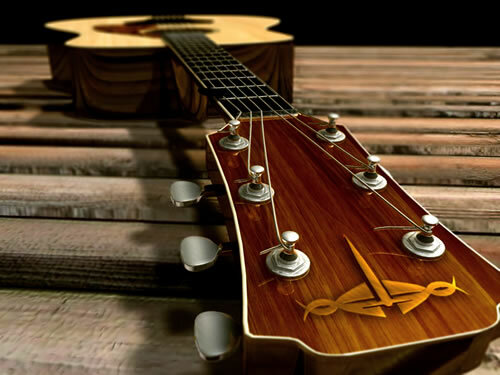 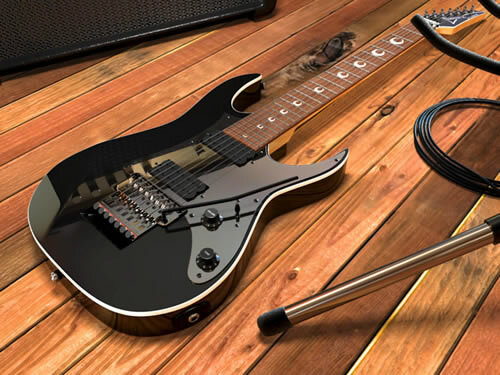 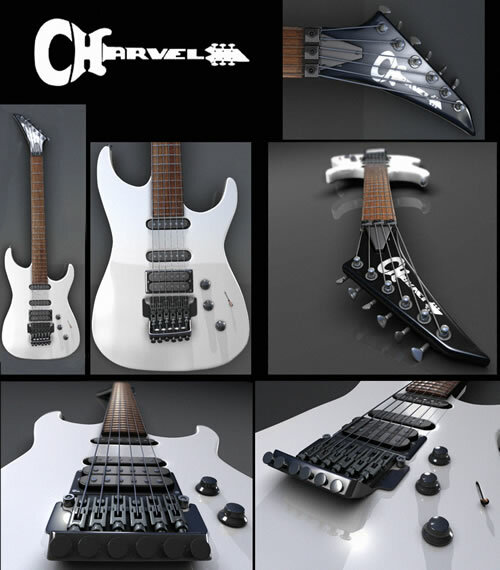 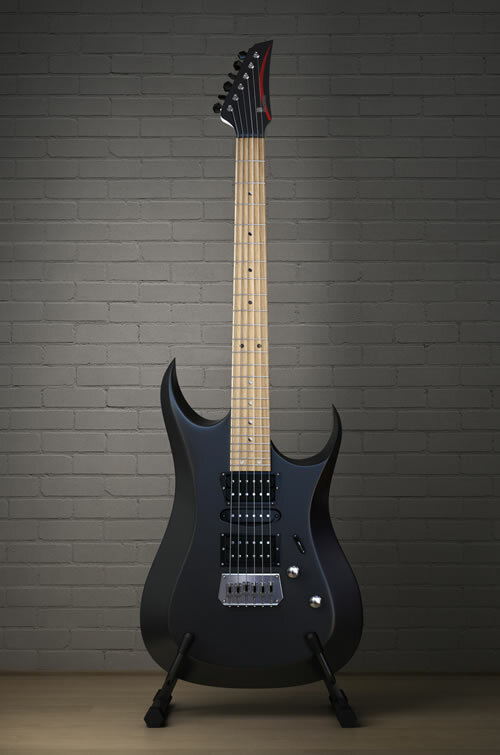 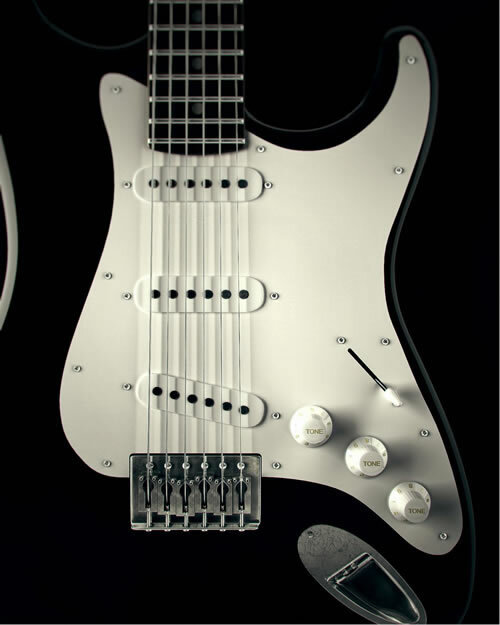 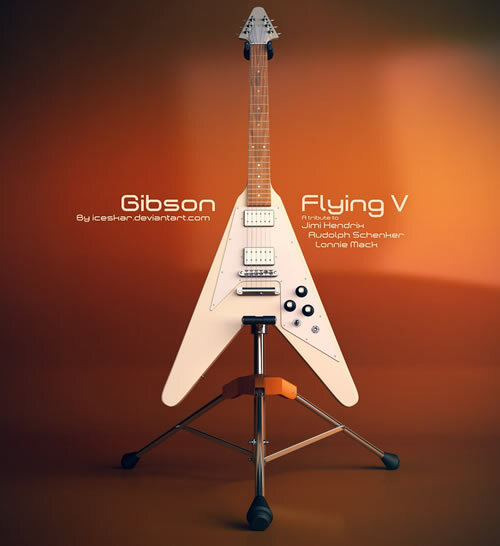 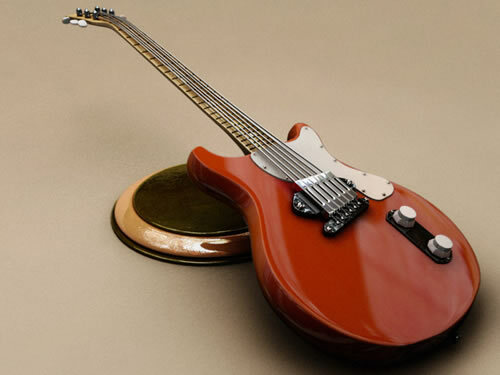 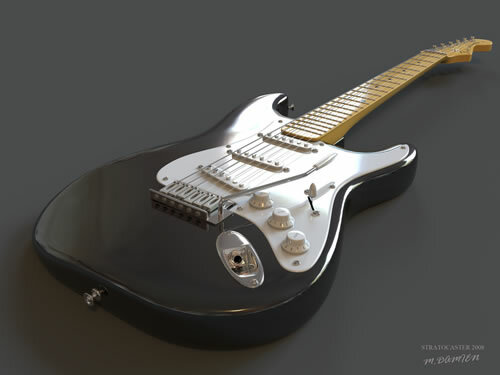 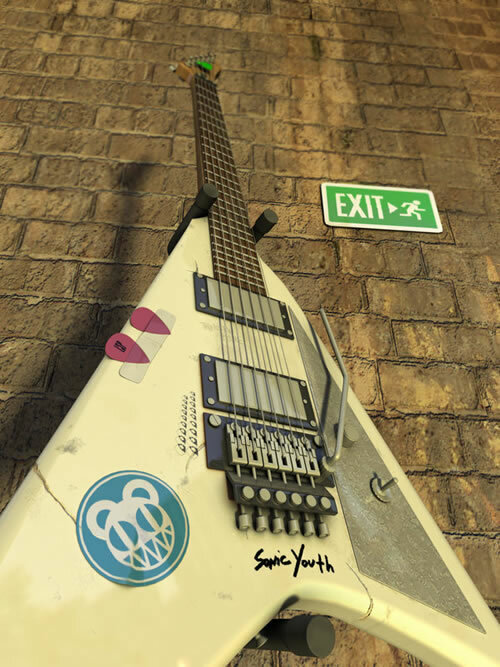 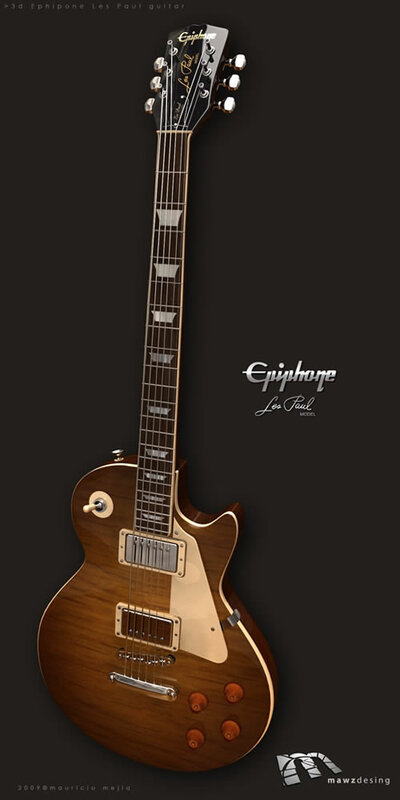 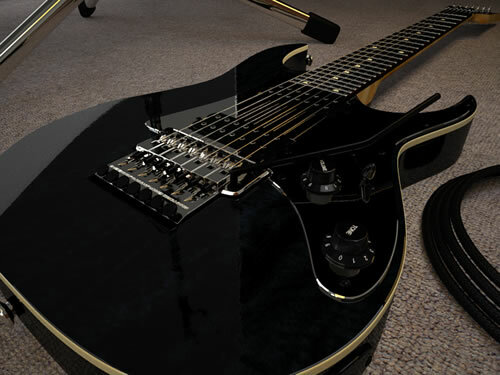 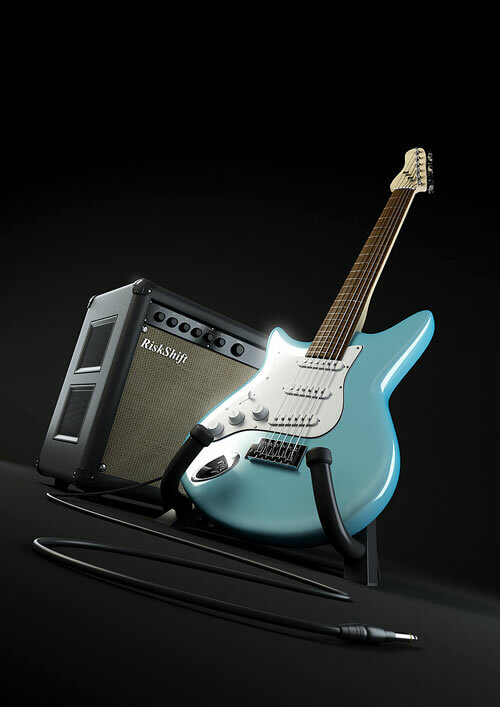 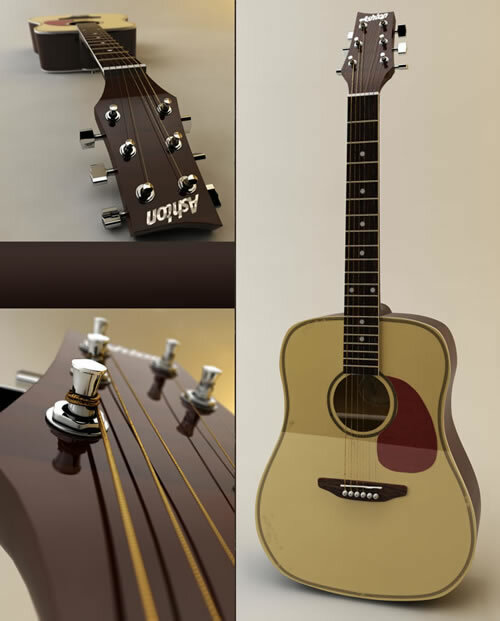 Let’s take a look at this 3D Guitar collection which is rendered in 3D Max. 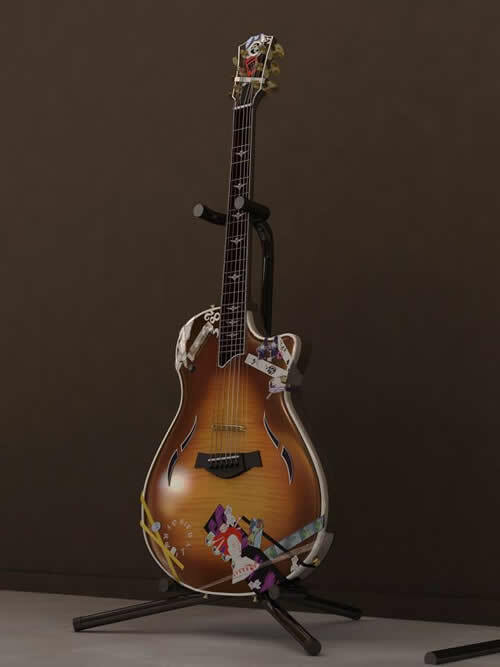 I hope that you enjoy these amazing artworks as much as I did! 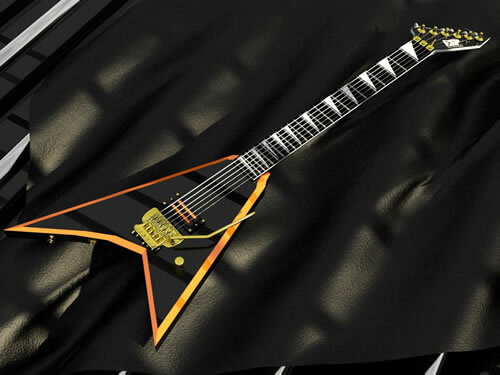 🙂 yes all deviant art. 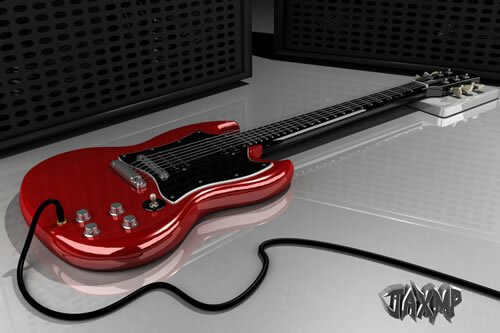 Thanks for visiting and leaving the comment.